For fans of Grace Helbig and Alexa Chung comes a fresh, hilarious guide to growing up your way from social media influencer and lifestyle vlogger Arden Rose. 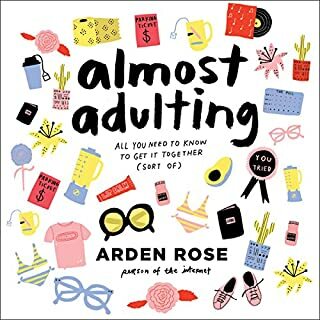 In Almost Adulting - perfect for budding adults, failing adults, and eaters of microwave mug brownies - Arden tells you how to survive your future adulthood. 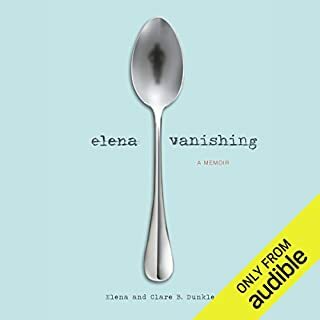 Seventeen-year-old Elena is vanishing. Every day means renewed determination, so every day means fewer calories. 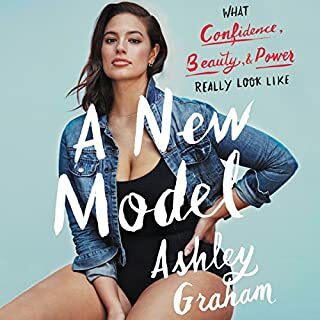 This is the story of a girl whose armor against anxiety becomes artillery against herself as she battles on both sides of a lose-lose war in a struggle with anorexia. In a strange world where Rose McGowan was continually on display, stardom soon became a personal nightmare of constant exposure and sexualization. Rose escaped into the world of her mind, something she had done as a child, and into high-profile relationships. 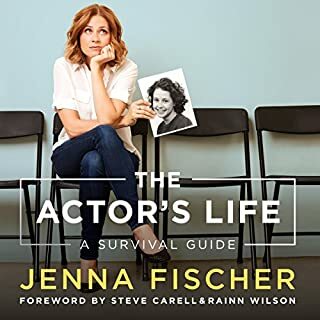 Every detail of her personal life became public, and the realities of an inherently sexist industry emerged with every script, role, public appearance, and magazine cover. The Hollywood machine packaged her as a sexualized bombshell, hijacking her image and identity and marketing them. Rose is a MOST brave woman! Lily definitely bares all without naming any names. From the relationship problems she's had with her dad to addiction and abuse, she uses her stories to try to reach out to others. I enjoyed that instead of viewing her issues with a victim mentality, she spins them in a positive light and spreads the knowledge she learned during her experiences. I assumed from the backlash that initially sent a shockwave across the internet (readers attaching certain negative stories to good people) I would be reading with a chip on my shoulder as I felt like she would be talking down about people in her life. Instead I found that this book is certainly not reflective of the fans that have taken it and twisted her message. Her message in this book is of peace, love, and personal growth. 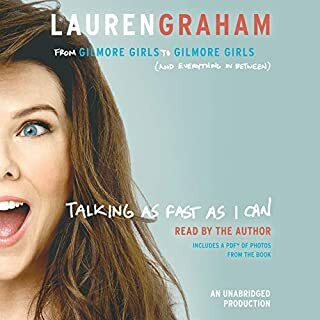 A good book for a teenage or young adult female to read to understand how to take the bad things that happen to you and turn them into learning experiences. 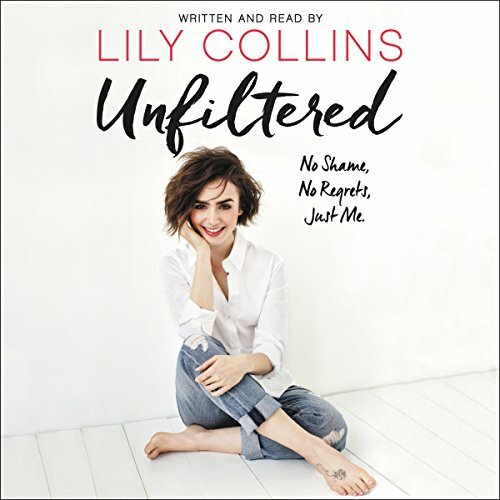 What was most disappointing about Lily Collins’s story? What three words best describe Lily Collins’s performance? Did Unfiltered inspire you to do anything? I liked the way she put her personal experiences out there to help others who are going through similar situations. I would recommend this book to young girls having a hard time finding their voice and accepting themselves. Lily, thanks for taking the time and sharing your struggles adventures and momentums, while helping us find a voice. 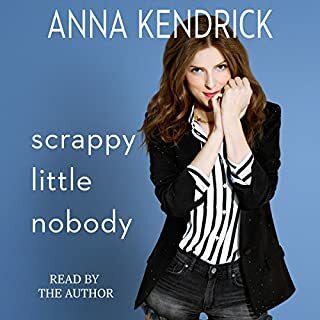 I expected an easy listen from an actress whose movies I have admired, in it's place I listened to 3 chapters of what sounded like a very young girl reading from her diary. Skip it. Es una historia muy real y biográfica de la actriz. Que el relato lo haga ella directamente le da un plus a la narración.